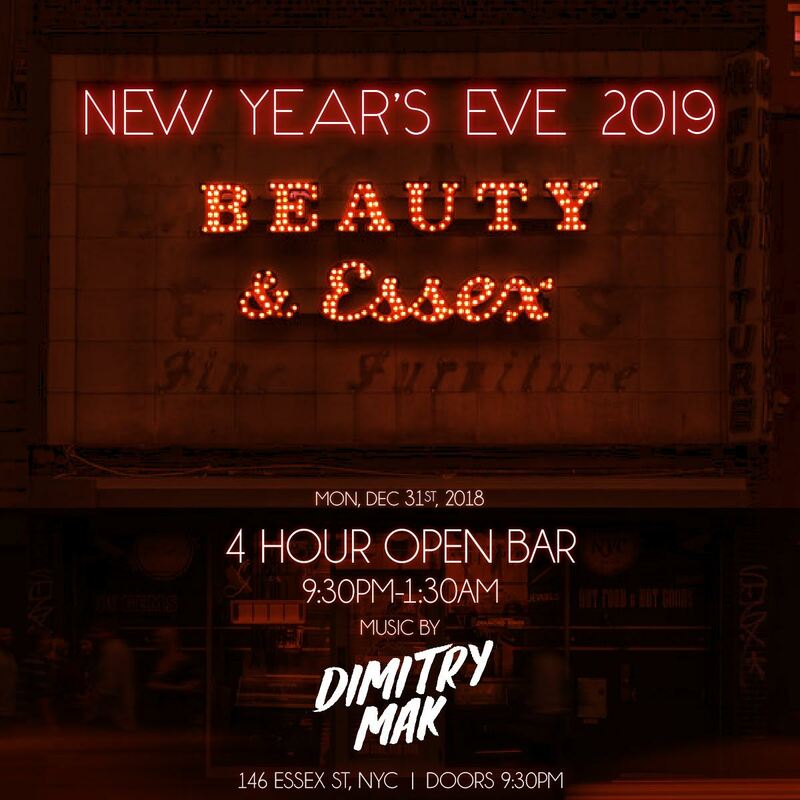 Beauty & Essex – the iconic NYC haunt that’s dripping in crystals – hosts this year’s most exclusive New Year’s Eve party on the Lower East Side. 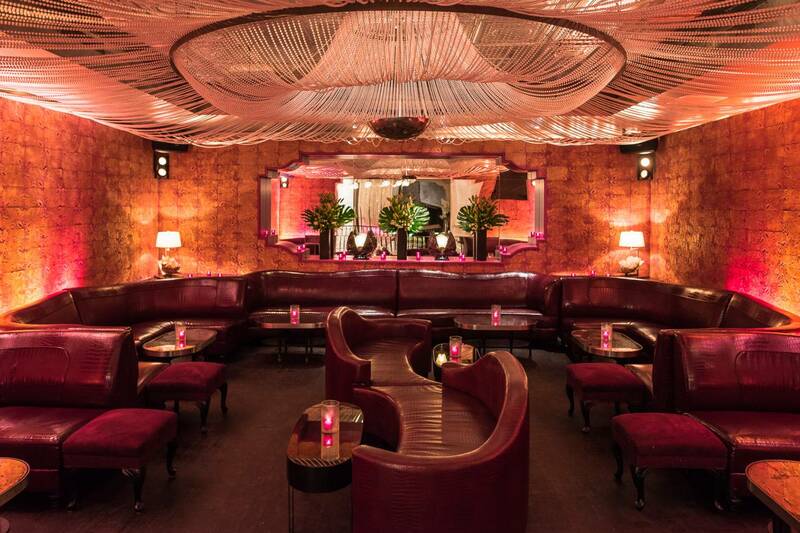 As beautiful as it is mysterious, this cocktail haunt has everything you need for the ultimate NYE event, including premium amenities, a chic space, and the most spirited party people. Get ready NYC, because this will be one of the finest NYE parties in the greatest city in the world. While the unassuming pawnshop exterior may be deceptive, the real delights of Beauty & Essex begin once you walk through the back entrance into the NYE party of your dreams. For one night only, we’ve packed this glittering space full of premium amenities. A four hour premium open bar will keep all your favorite drinks refreshed. The live DJ pumps the best hip hop, house, and Top 40 beats to keep the dancefloor thumping. 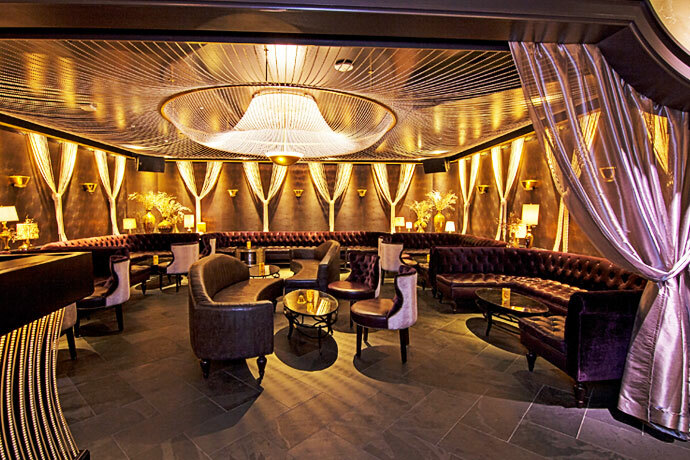 Pick up a drink from the sleek bar, complete with Art Deco mirrors. Complimentary early evening hors d’oeuvres will keep you in a NYE state of mind, before the night approaches midnight and the DJ counts down to the exciting moment. Looking to make the most out of your NYE? Opt for a VIP package that includes bottle service and reserved seating. 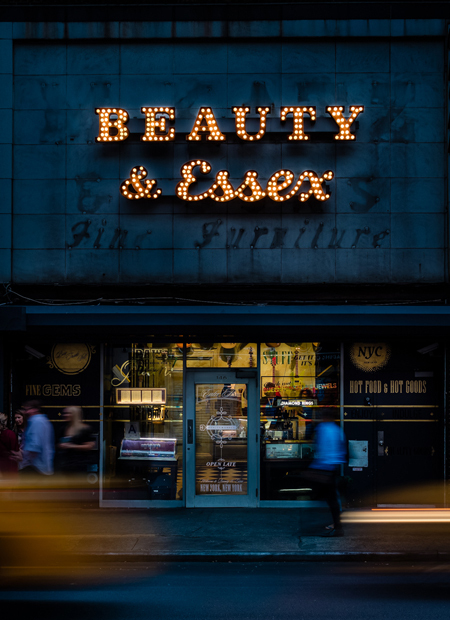 Beauty & Essex is in a league of its own, with its dreamlike, multi-level space to mix and mingle. 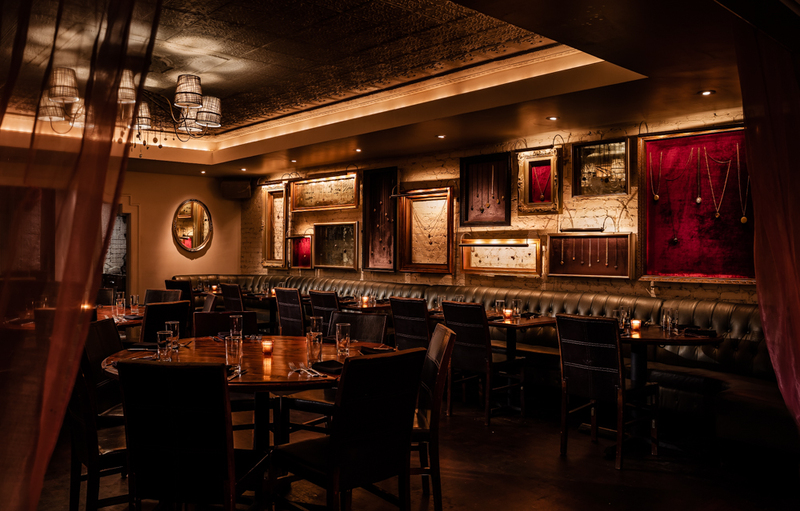 The ceiling is draped in crystals, and the elegance flows through to the metallic walls and tufted couches. Anyone who’s anyone has been to this hotspot, including James McAvoy, Sonja Morgan, Beyoncé, and Kim Kardashian. 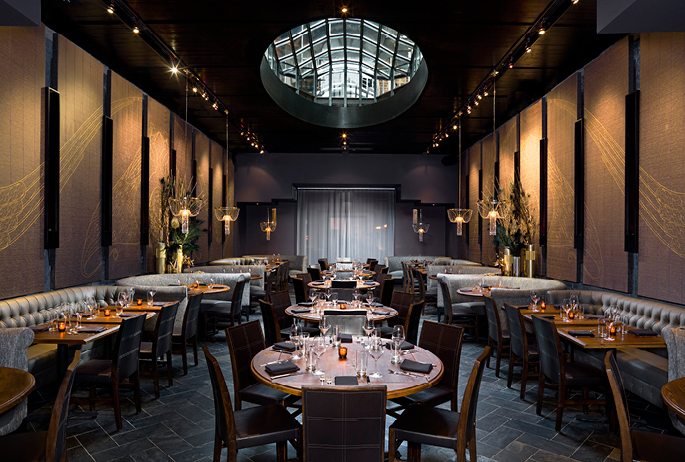 Make your NYE a sparkling sendoff with the New Year’s bash at Beauty & Essex.